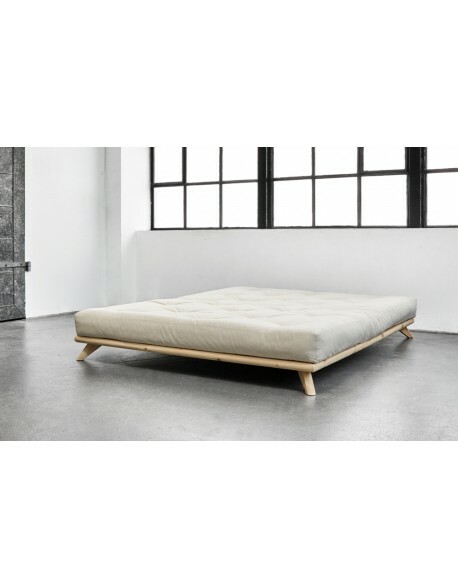 Simple, contemporary, low level futon bed frame available in a choice of sizes, finishes and with or without a selection of futon mattress products. Made in FSC managed forest strong pine timber. Select Your Futon Mattress Choice. 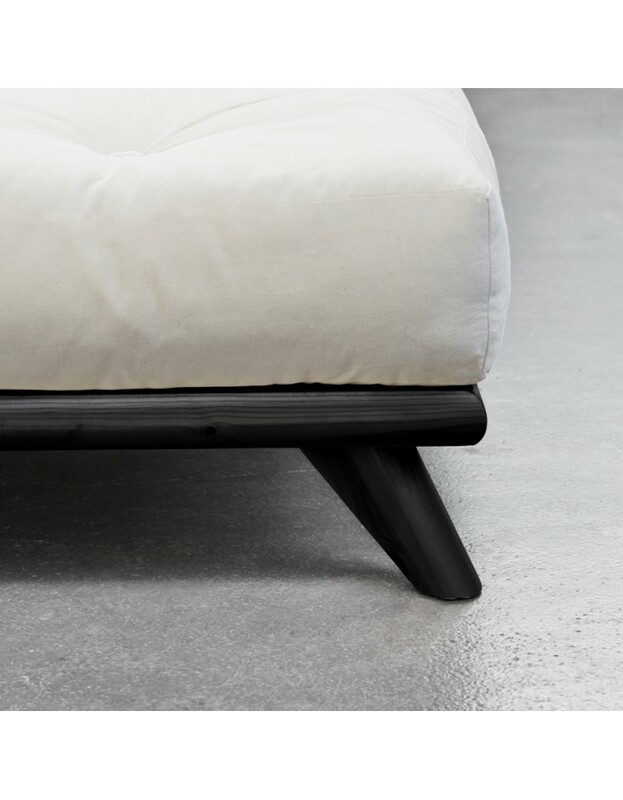 The simple, contemporaray, styling of the Senza Futon Bed offers a low level frame in a choice of two widths and timber finishes. The timber frame is manufactured in FSC Certified (managed forest) Scandinavian redwood pine from Europe and features a simple style base with strong flat timber pine slats for even, firm support. 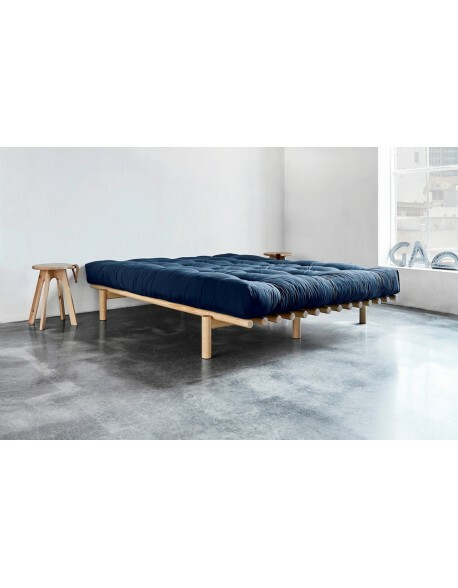 The Senza Futon Bed can be purchased as a frame only, in a 140 x 200 cm European double bed size or the truly massive 160 x 200 cm super king size, or combined with one of our futon mattresses in a choice of fillings to suit your requirements. Follow this link for more information on our Futon Mattresses, then make your selection from the menu above. IMPORTANT Note: The mattress size needed for the Senza bed is European size at 200 cm long, if you are buying a futon mattress from us it will be sized to fit, if using a different mattress type please ensure you get a 200 cm length. For FULL bed dimension information click on the Data Sheet tab at the top of this description. 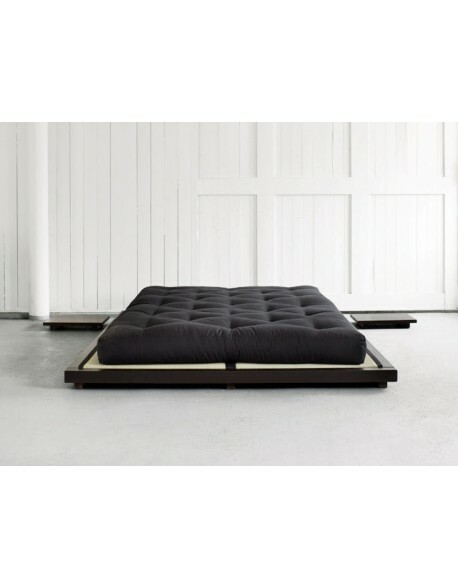 The Senza bed is available on 3 to 4 weeks delivery at present. 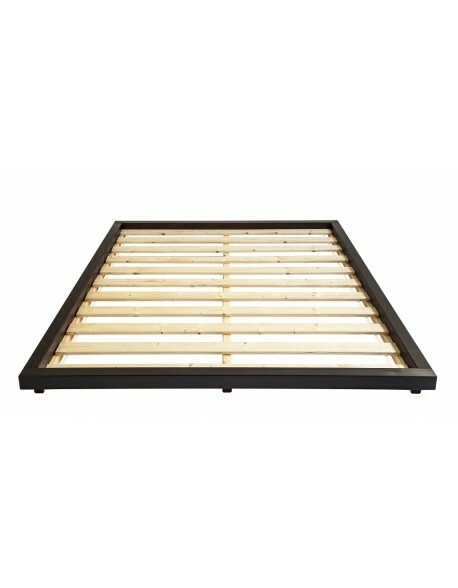 Height 15 cm to top of frame - if used with our futon mattresses then around 31 cm to top of mattress. 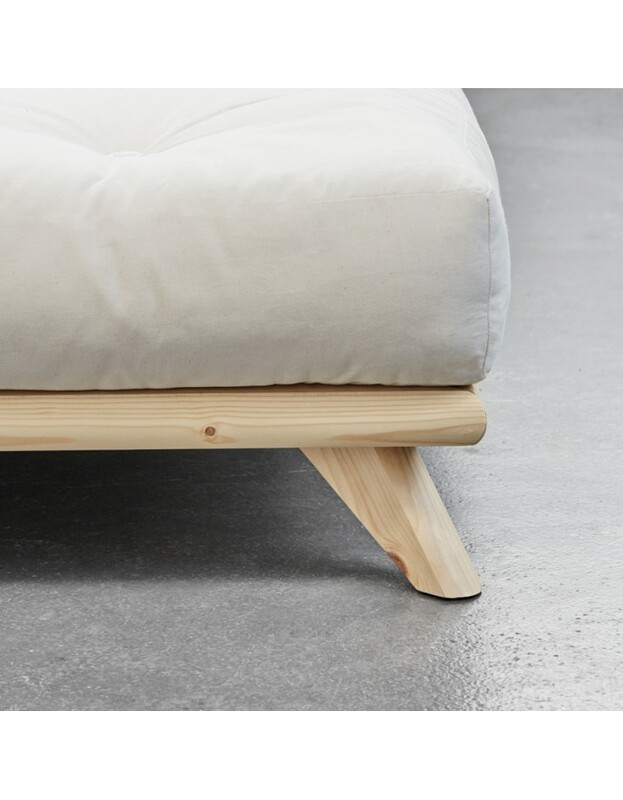 Futon frame materials FSC Certified Pine - from managed forests in the Baltic region, good quality redwood pine. Fixed pine flat slatted base. Futon mattress materials Available with or without a choice of futon mattresses. NOTE: mattress supplied with the Double size measures 140 x 200 cm and with the Super King bed measures 160 x 200 cm - please call us if you are unsure. Delivered flatpacked? Yes - easy home assembly - allow around 1 hour to unpack and build. How long for delivery? 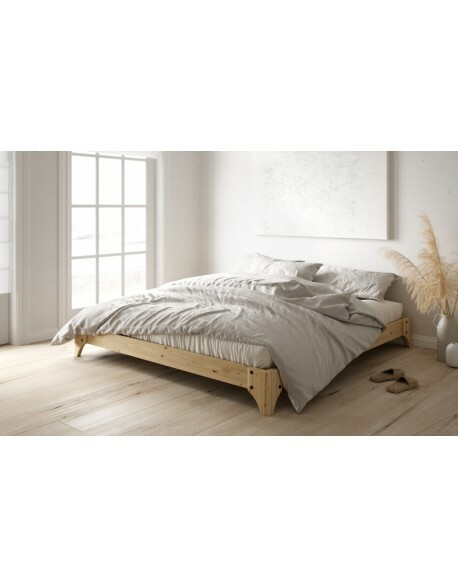 The Senza Bed is usually 3 to 4 weeks delivery.